Classical Chinese medicine practitioners throughout history, mapped out an energetic physiology of the body. Understanding this physiology and how “qi” or “energy” moves in the body is the key to understanding the cause of a dis-ease. Using this deep understanding of the body (and mind) needles are inserted just under the skin between the muscle layers at specific points. Each point has an inherent function in the body and corresponds to different ways in which our energy moves. Using the appropriate points, one can help to establish balance and harmony through the body and mind. 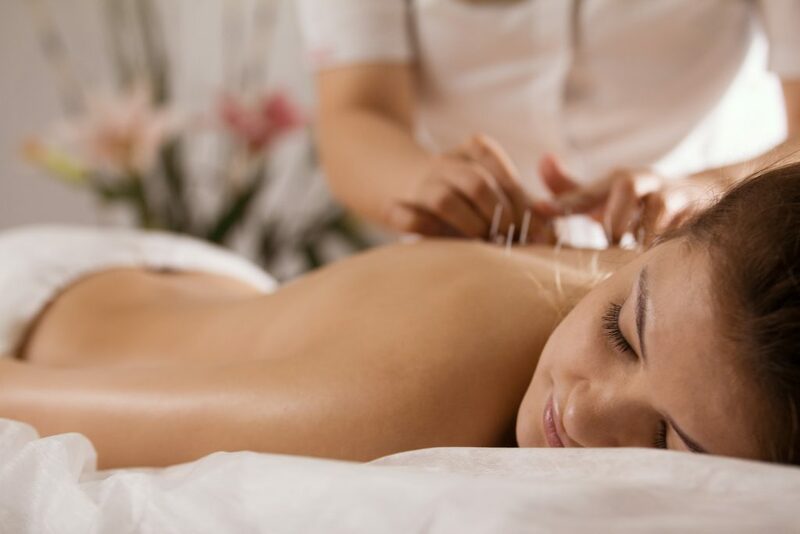 Because it is a system of medicine that sees the body as a whole, united unit, acupuncture can support nearly any concern in your body or mind. Cupping therapy is used in addition to acupuncture treatment as a way to increase and promote circulation to an area of the body that is painful. Glass cups are placed on the skin, then the oxygen is removed from the cup, creating a suction on the skin. This releases tension in the muscle, while promoting blood flow and circulation, therefore helping relieve pain and relax the muscle and fascia. Gua Sha is another ancient technique used to stimulate blood flow and promote healing of muscles by gently scraping the knotted muscle or painful area. A light bruise may appear, and can signify that blood is finally moving and circulation has improved. Gua sha is also used in conjunction with acupuncture treatment. 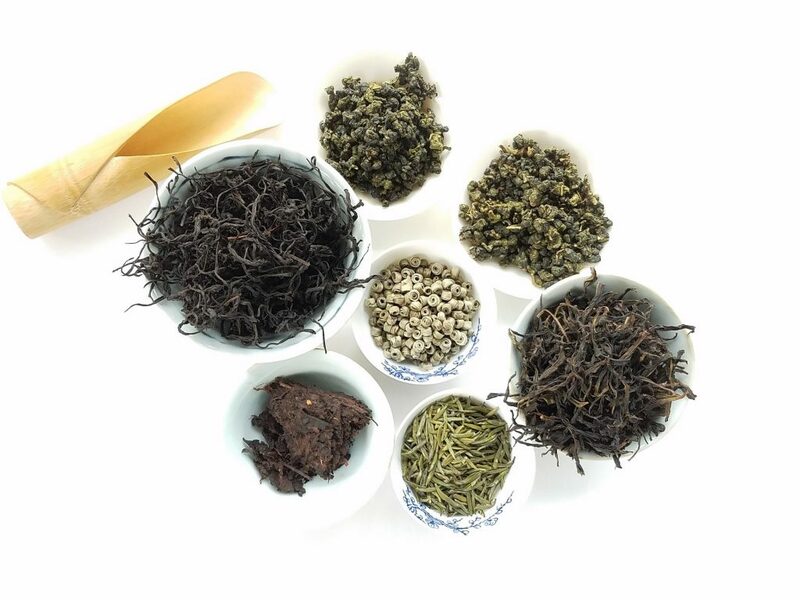 Chinese herbal medicine is one of the most ancient forms of medicine on the planet, bringing ancient wisdom of plants & minerals into our modern world today. Standing the test of time, Chinese herbal medicine provides us with a highly sophisticated way of treating many conditions in the body and mind by seeking to treat the root cause of disease, not only just controlling symptoms. Since herbs often work more effectively when given with other herbs, Trish will carefully design the appropriate formula for you, which can address many symptoms at one time. Trish offers individual herbal medicine consults as well as herbal consults in conjunction with acupuncture treatment. The herbs are prescribed as raw herb formulas, powdered decoctions, and/or capsule form. Adding herbal medicine to your daily regime will give you lasting results and will aid in increasing the long term affects of the acupuncture treatments as well. Trish not only is a skilled practitioner of acupuncture and herbal medicine, she is also trained in empowering her clients to make the lifestyle choices to serve their highest good. Without the correct lifestyle choices, acupuncture, or any treatment modality will not work for the long term. 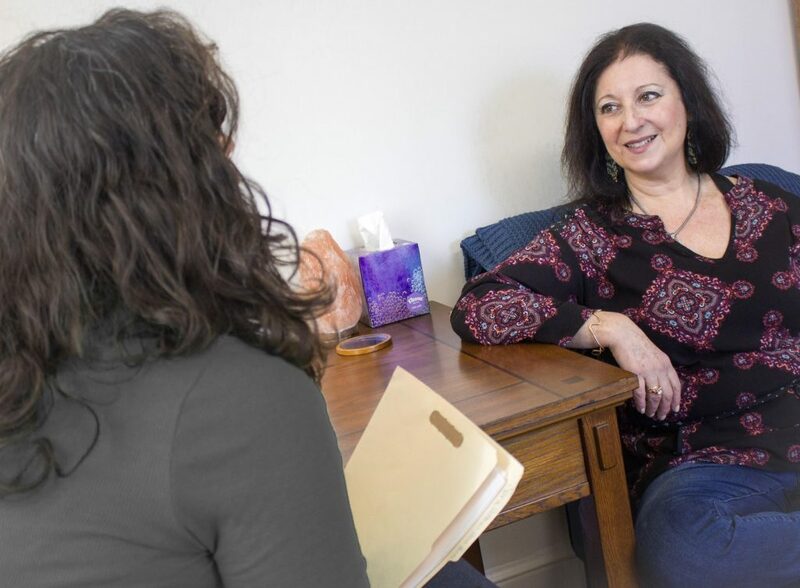 Trish works with each patient individually to guide them in discovering the differences they can make in their day to day life, thus empowering them in their well-being and life. Nutritional coaching is offered, among a wide array of suggestions based on your current lifestyle, all from a Chinese medical perspective. Trish offers wellness coaching to acupuncture and herbal patients alike. of tension in the bones, joints and soft tissue to create fulcrums, or points of balance, around which the body can relax and reorganize. You will leave feeling relaxed with a clear mind, bright eyes, and a calm nervous system. Trish incorporates Zero Balancing in her treatments as another tool to address pain, emotional release, structural issues, or an alternative to needle treatments for those that choose not to use needles. It is great for adults and kids alike.